Maiday has recently shared a second track from her upcoming, and highly anticipated, debut EP, Anatomy. The single, entitled ‘You’, follows on from last year’s ‘Wish You’d Met Me First‘ which made satisfactorily-sized waves towards the back end of last year for the already-established lyricist. Even if you’ve never heard her name before – the chances are that you’ve already heard one of Maiday’s songs. The singer started off writing for others, having penned tunes for the likes of Wretch 32, Leona Lewis and Girls Aloud in the past. Now, though, the songstress is concentrating on her own solo work, and is successfully building a a reputation for herself in the lead up to the release of her debut EP. The two tracks that we’ve heard so far from Maiday’s upcoming release showcase only the songwriter’s for crafting songs with just the right amount of pop-song-catchiness and lyrical poise, but also the talent for melding that into an impactful sound – one with an electronica airiness about it – entirely her own. The Anatomy EP is due out later this summer and will be followed by a solo tour. 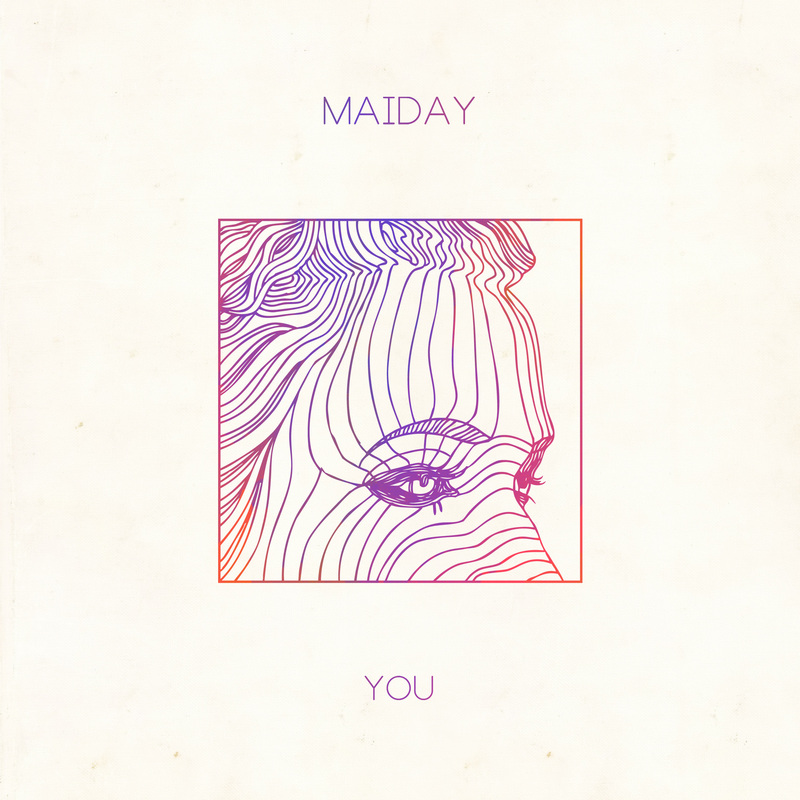 Listen to the brand new ‘You’ below, and visit Maiday’s Soundcloud for more tracks.